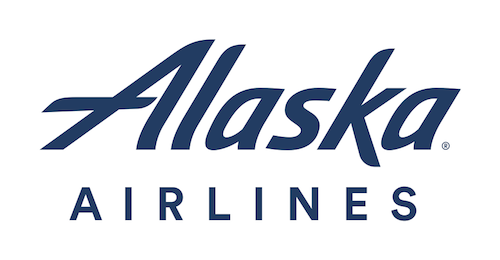 Alaska Airlines, a subsidiary of Alaska Air Group (NYSE: ALK), together with its partner regional airlines, serves more than 100 cities through an expansive network in the United States, Canada, Costa Rica, Cuba, and Mexico. Alaska Airlines ranked “Highest in Customer Satisfaction Among Traditional Carriers in North America” in the J.D. Power North American Airline Satisfaction Study for nine consecutive years from 2008 to 2016. Alaska Airlines’ Mileage Plan also ranked “Highest in Customer Satisfaction with Airline Loyalty Rewards Programs” in the J.D. Power 2014, 2015 & 2016 Airline Loyalty/Rewards Program Satisfaction Report. For reservations, visit www.alaskaair.com. For more news and information, visit Alaska Airlines’ newsroom at www.alaskaair.com/newsroom. Alaska Airlines has been a proud partner and sponsor of Special Olympics since 1980. Through this partnership, they have provided both cash and in-kind donations. Their employees have engaged in countless volunteer hours and corporate gift matching in support of Special Olympic athletes.